October 5, 2016 – NASA’s Space Launch System (SLS), the world’s most powerful rocket, is designed to be flexible and evolvable to meet a variety of crew and cargo mission needs for deep-space missions. 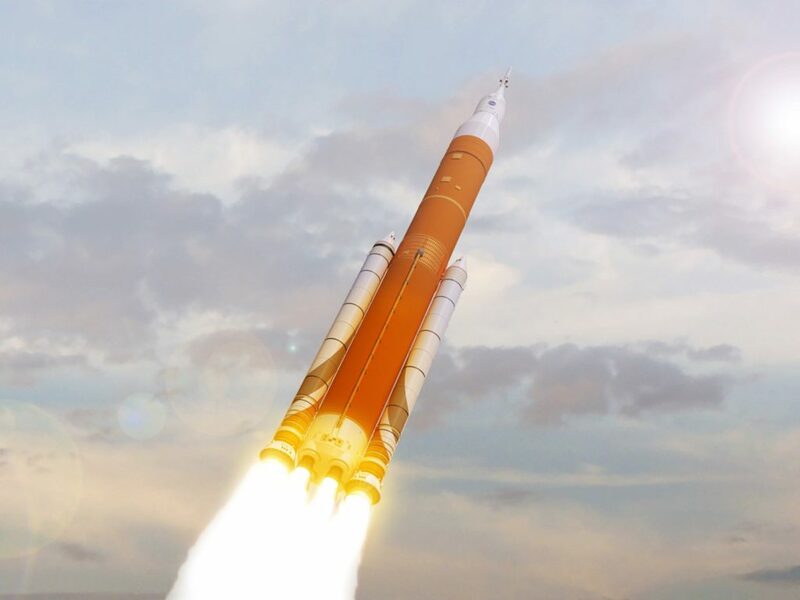 The agency is seeking potential scientific and technological payloads for the second integrated flight of SLS with NASA’s Orion spacecraft, known as Exploration Mission-2, or EM-2. Featuring an enhanced rocket configuration for EM-2, SLS will include a new universal stage adapter, payload adapter and exploration upper stage. A request for information (RFI) released today seeks ideas from NASA, industry, academia and international partners for co-manifested payloads within the universal stage adaptor through November 7, 2016. EM-2 will be the first test flight for the rocket and spacecraft with crew, and is targeted to launch from Kennedy Space Center in Florida in 2021. The mission’s primary goals are to demonstrate Orion’s crew capabilities and the upgraded SLS rocket. For the purpose of this RFI, NASA is seeking ideas for one large payload up to 13,200 pounds (6,000 kilograms) or smaller, stackable payloads up to 661 pounds (300 kilograms) each. 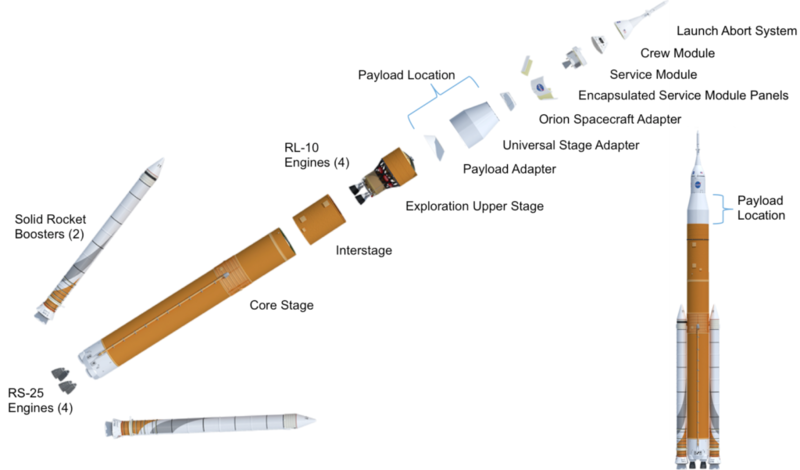 Payloads could be mounted in any number of configurations within the adapter, which sits between the Orion spacecraft and rocket’s upper stage. Actual mass allocations on the flight would depend on the flight trajectory and payload capacity after the primary mission is satisfied. Current EM-2 mission concepts assumes that any co-manifested payloads would deploy from SLS and have no further interaction with the rocket or Orion spacecraft. NASA would provide the launch opportunity, and the payload provider would assume all payload costs. The early missions of SLS and Orion will be the first of several missions that travel more than 40,000 miles beyond the moon to demonstrate capabilities in deep space farther than humans have ever traveled, but close enough to return home in days or weeks if needed. The first integrated mission, known as Exploration Mission-1, is targeted to launch in late 2018.